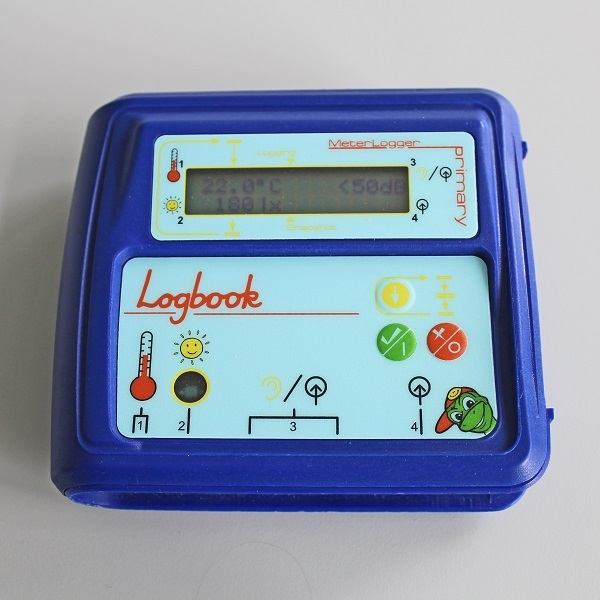 The Logbook Primary ML is an easy to use datalogger aimed at primary school users. 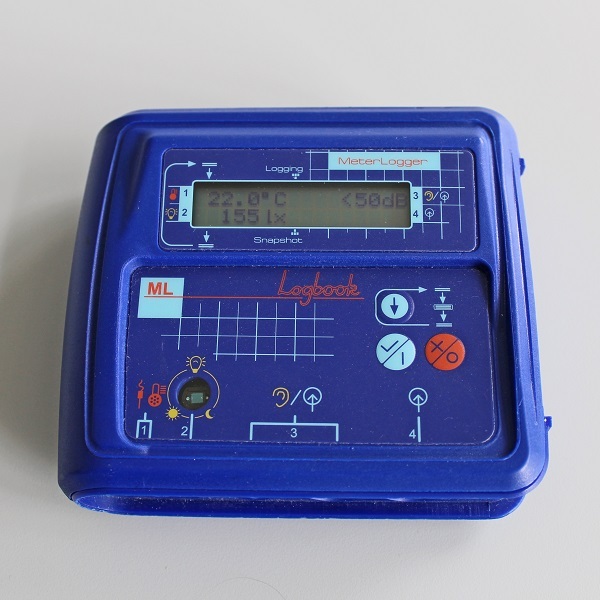 The Logbook Primary ML is an easy to use datalogger aimed at primary school users. A simple 3 button operation has been used to allow the user to select auto-time or snapshot remote recording modes as well as an 8 file memory for remote recording with up to 500 points per channel. The Logbook Primary ML comes as a ready to go kit with a Gratnell Tray, Logbook Graphing Primary software, power adapter, USB lead and an external temperature probe. 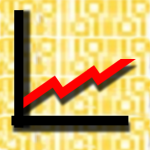 This is a great datalogger that enables younger students to experience datalogging for possibly the first time as an exciting activity.